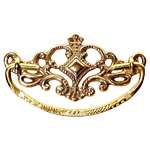 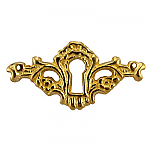 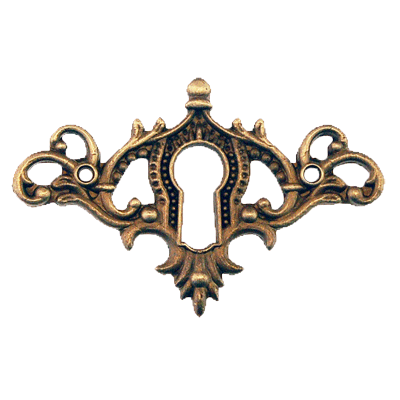 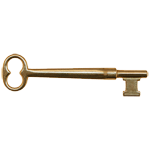 This cast brass keyhole cover can be used on your original piece to bring it back to life. 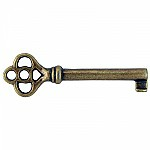 It can also be used on a modern piece or reproduction to give it some vintage style. 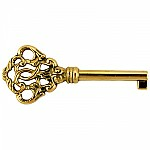 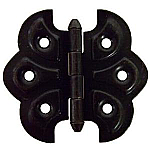 This item is $2.23 when your order exceeds $250 before shipping in qualifying items.